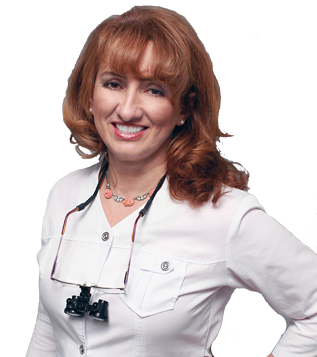 Welcome to Sherway Gardens Dental Centre and thank you for visiting our website. We offer a variety of aesthetic and restorative dental services to deliver personalized customer treatment while we meet your individual needs and dental concerns. We look forward to meeting you and hope our relationship will be mutually beneficial and satisfying. 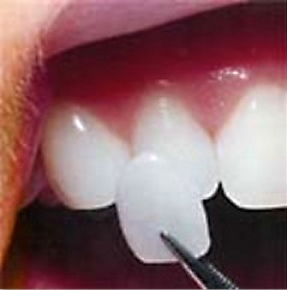 Veneers are custom-made laboratory-constructed facings, which are bonded to tooth surface. 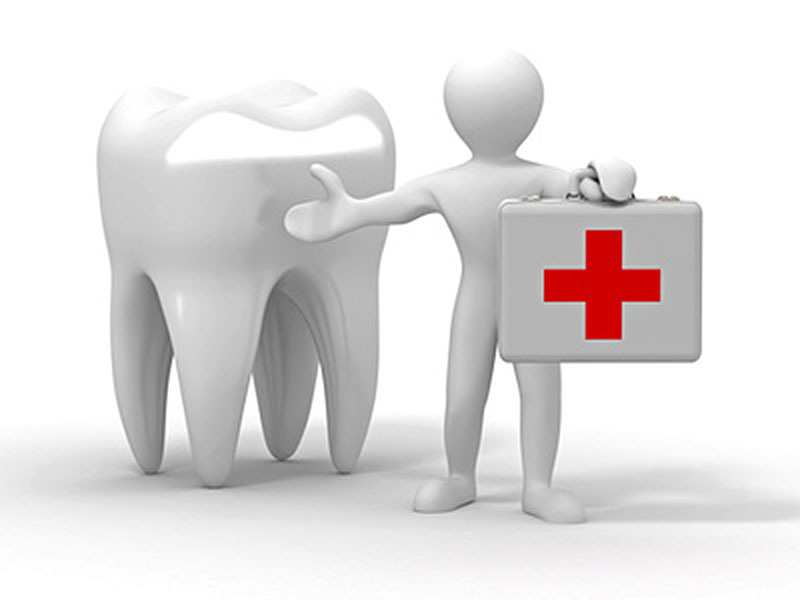 The primary advantages of veneers are the beauty, durability and flexibility of the material. 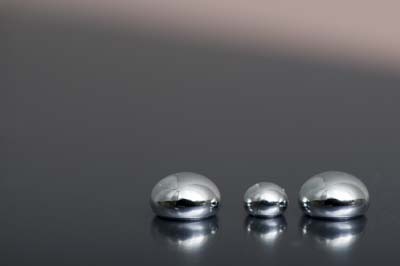 Generally brighten and improve the smile. Our highly experienced technicians craft your veneers using the same materials and technique as seen on TV and on Hollywood celebrities! 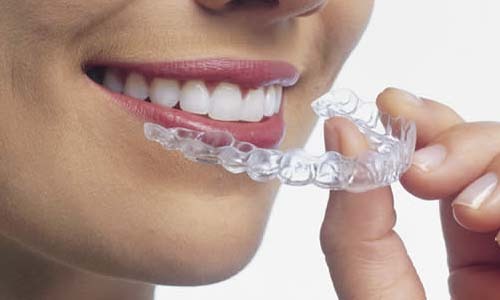 The simplest aesthetic system straightens teeth, corrects minor to intermediate anterior teeth mal-alignments using a series of comfortable and removable clear, plastic aligners. In addition to being aesthetically pleasing, these appliances will not affect the patient’s speech and are very cost effective.